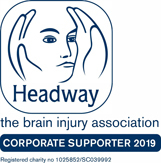 Headway UK is a charity which aims to promote understanding of brain injury and provide support and services to survivors, their families and carers. Whilst the charity is a national organisation, there are regional branches that focus on helping those in their locality. Over the years, Lanyon Bowdler has been pleased to support our own local Headway branches; Headway Shropshire and Herefordshire Headway. Once a year, Headway UK hosts a three day conference to which all divisions, from all over the UK, are invited to attend. This year, people travelled from as far as Scotland, Southampton and even Northern Ireland to be at the event at the leafy Yarnfield Park Training and Conference Centre, in Staffordshire. The conference is a wonderful opportunity for people with brain injuries, their carers and families to meet one another, share experiences and take part in various activities. Working with many people who have suffered serious brain injuries, we understand the invaluable work Headway does and what great benefit it is to those who access its services. We were, therefore, extremely grateful to be invited to join in such a wonderful event and very keen to show our support. Held between 29 June 2018 and 1 July 2018, the conference was well attended by survivors, families, carers and professionals, alike. 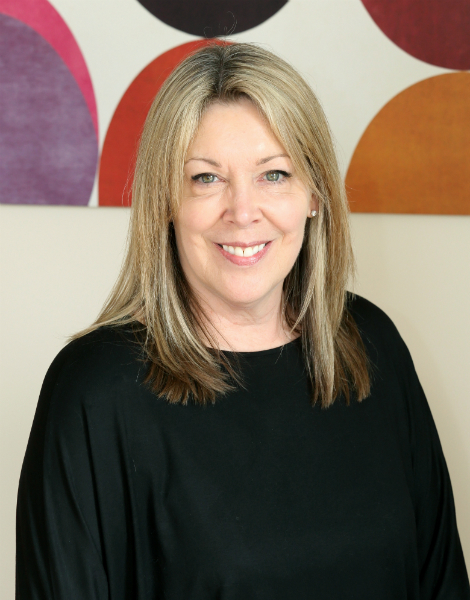 The packed agenda included talks from a sleep expert and brain injury survivors from different walks of life; workshops on compassion fatigue, finances and safeguarding; and therapies such as neuro-hypnotherapy, equine assisted learning and Nordic walking. A parliament of owls had even flown in for the occasion! In the spirit of the weekend, LB Bear made an appearance bringing with him Teddy Bear Hoopla. This went down a storm with each participant having to hoop at least two out of six hoops in order to win their very own LB Bear. There was a great deal of competition and people came back throughout the day to try to improve on their previous performance, beat their friends and add to their LB Bear collection. This also afforded us the opportunity to speak with various brain injury survivors, hear their stories and learn about how important Headway is to them. Congratulations to the overall winner of our hoopla competition. Your Amazon prize voucher is on its way to you! 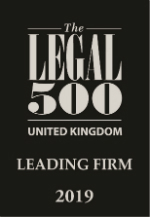 Overall, the conference was a great experience for us at Lanyon Bowdler and we hope that everyone enjoyed the event as much as we did.